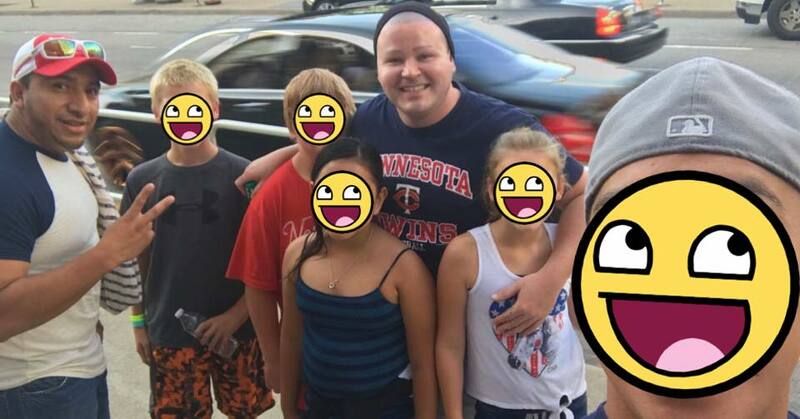 Kids Blessed in Minnesota! The Other Side of the Mississippi! - Make-A-Change Inc. This is a really special and monumental step for Make-A-Change! Blessing foster families in other areas outside of New England! In partnership with Tickets for Kids, we have the ability to work with our supporters in other areas like Minnesota by blessing them with tickets for events like the Minnesota Twins games for example! 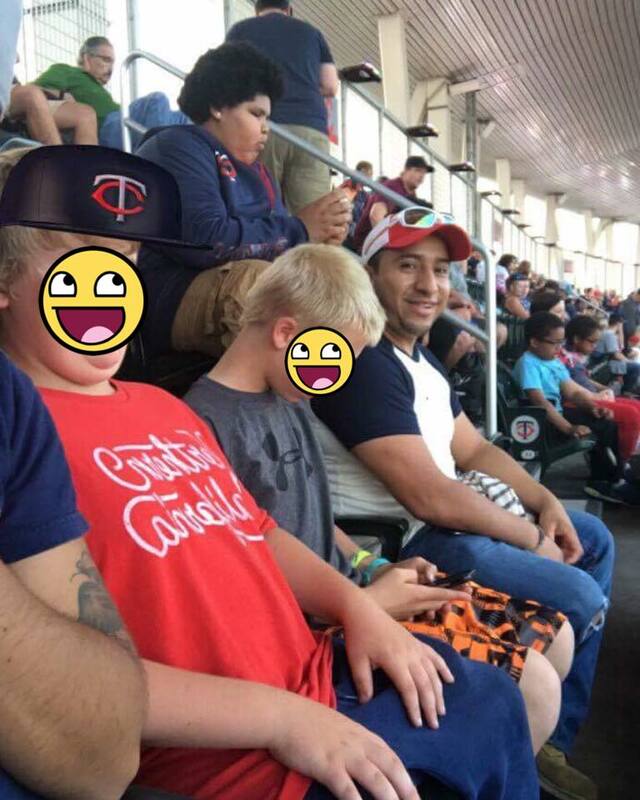 With this partnership we finally blessed our first foster family by providing tickets for the Twins game in the middle of fighting for the postseason! 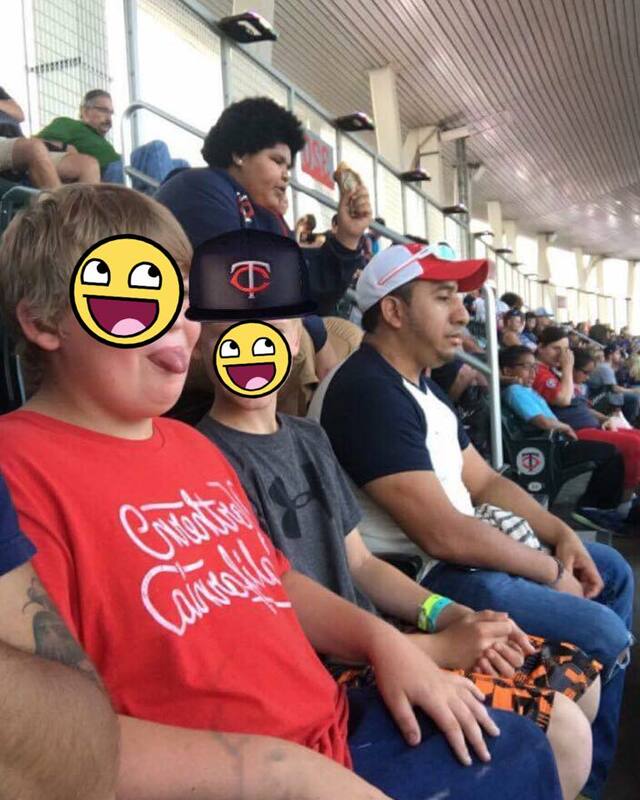 The kids had such a great time attending the game and the Twins won! More to come in Minnesota!